Our people feel an unparalleled closeness to the land – it is as close as family – so it only makes sense that you should get to know our culture amidst the very lands that it was born. We invite you to step in to a land of sand, fire, smoke and stone to experience Aboriginal culture in some incredible settings across Queensland. Australia’s Aboriginal culture is the oldest continuous culture in the world, and for at least 40 thousand years we have been sharing our stories, histories and culture through art and ceremony. Great upheaval with the arrival of settlers saw huge changes to our traditional ways of life, but today, with a spirit of understanding, we continue to share their stories with people from around the world. 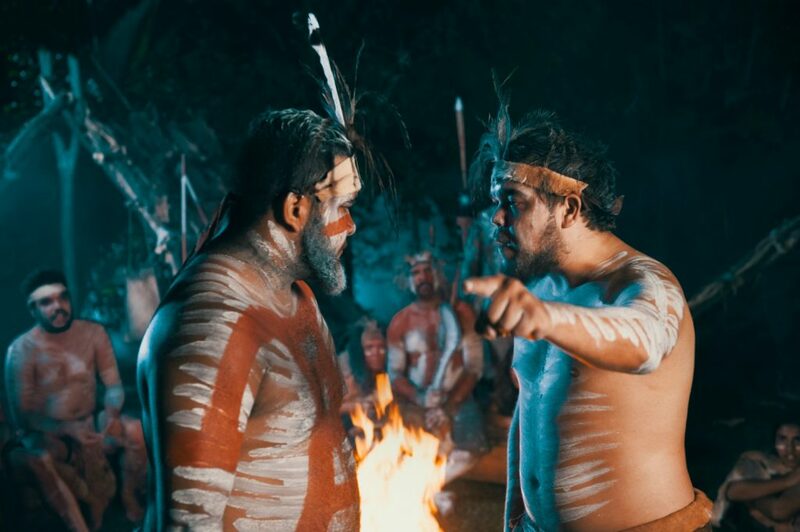 Here are our top picks for Aboriginal Culture experiences in Queensland. These days, Aboriginal art can be found in museums and galleries around the world, but we think you should go back to where it all started. Surrounded by swirling dust and striking sandstone, Jarramali Rock Art Tours will take you to an outdoor art exhibition like nothing you’ve ever seen before. It starts out with a traditional smoking ceremony, which is the perfect way to calm, cleanse and welcome you on your journey in to Aboriginal culture. This is a family friendly affair, so load the whole team in to the truck for a four wheel drive adventure that takes you to some of the most amazing ancient Quinkan Rock Art sites. The Great Tropical Drive is a great choice if you’ve got a bit of time and want to hit the road. 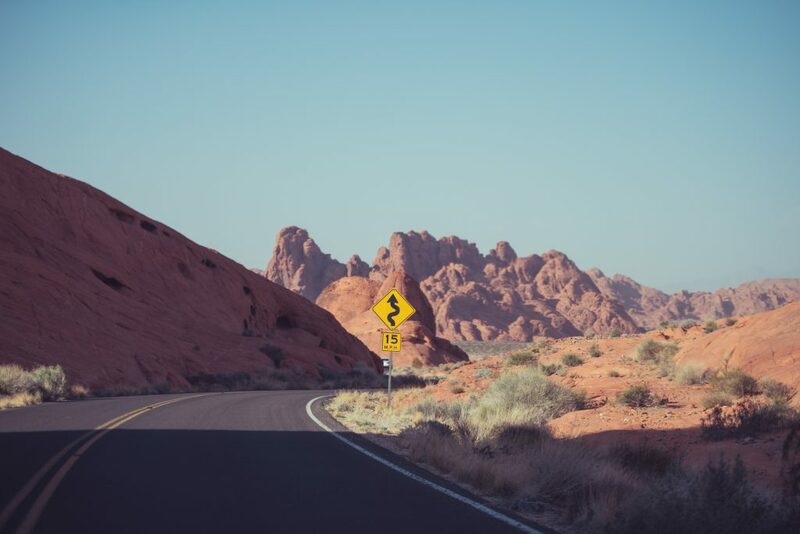 You can choose from 26 routes that take you to some of Australia’s most famous tropical locations, like the Great Barrier reef, as well as some lesser known gems. We recommend the Port Douglass to Daintree route, that will take you to to the Wet Tropics rainforest that has been home to the local people for thousands of years. Down the road to Mossman Gorge, you can learn how to hunt mud crabs in the traditional way, or sit back and relax with an indigenous spa experience. From sandstone to sea, see the land and meet the people who have cared for it for thousands of years on a Great Tropical Drive. If you’re looking for something more hands on, and a storyteller with flair, you could visit local artist Binna Swindlet for an unmissable Aboriginal Art Workshop. He is a wonderful host and artist, who draws inspiration for his work from his homelands. Every painting tell a story, and Binna welcomes you to share yours. With his quirky stories, local history and knowledge of Aboriginal art styles, he will help you to create your very own piece of art to take home with you. We think the best way to see Aboriginal culture is to really live it. The Spirits of the Red Sands experience is, hands down, the most unmissable Aboriginal Culture experience in Queensland. We’ll take you back in time to experience Queensland in the 1800s amidst a fully immersive evening (topped off with an unbeatable BBQ dinner!). British and Aboriginal ways of life collide in this live theatre experience, but the drama isn’t just for show! The stories we share are based on actual events, and the setting is a genuine 1800’s historical village. And on top of that, many of our actors are direct descendants of the very characters they play – sharing their ancestors stories in this unforgettable, and truly Australian experience. Get up close and personal with Aboriginal history at Spirit of the Red Sands, amidst our stunning authentic colonial and Aboriginal village settings. After landing in Brisbane, gain an insight into the country you’re about to explore by spending the evening with us here at Spirits. Perfect for all ages, family packages are available and reservations are essential. Book Online Here.